Again there are a variety of other options for both the U.S. and Canada. Most involve a Labor Certification component where the Department of Labor or Service Canada test the job offer to see if local workers can be found before the offer is approved. Then the employer must apply for permanent status. Such applications usually take significant effort, take years to complete and cost thousands of dollars. For more details contact us. 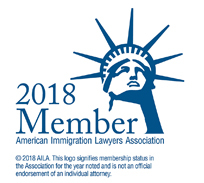 We hope this overview of US and Canadian immigration for professionals and managers is helpful to you.If you have other questions contact us . 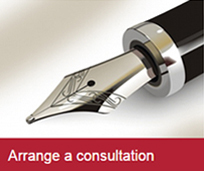 Contact me by arranging a consultation on this page. 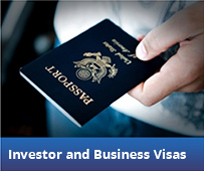 I work with executives and cross-border couples to get through immigration problems to obtain work permits and permanent resident status (green cards/maple leaf cards). In the last 40 years I have handled over 10,000 legal cases gaining more experience with each case to help my next clients. 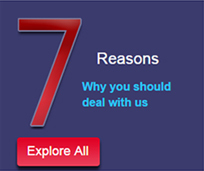 I solve immigration problems for clients so they save precious time, avoid extra effort and make more money.